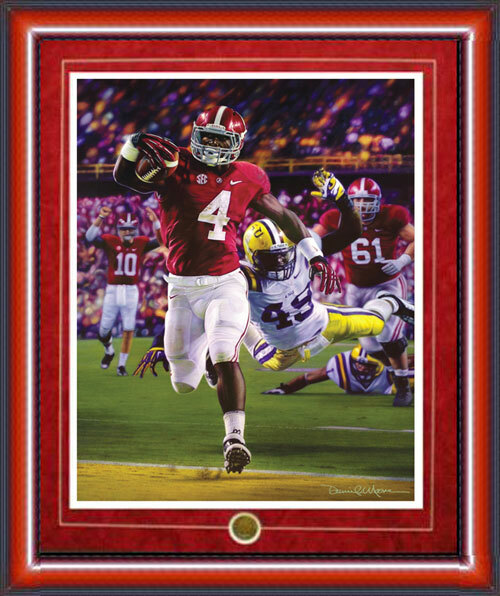 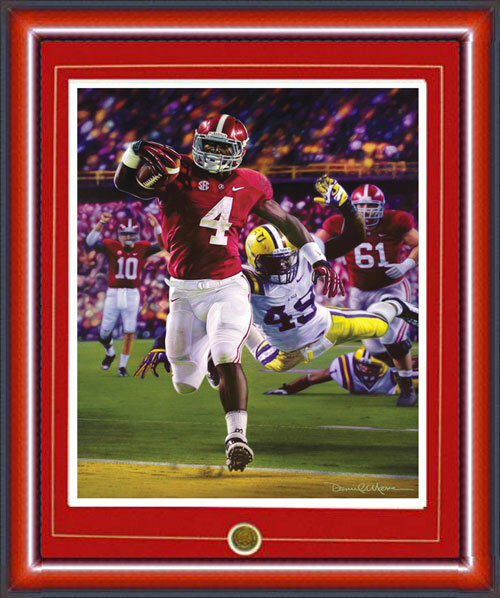 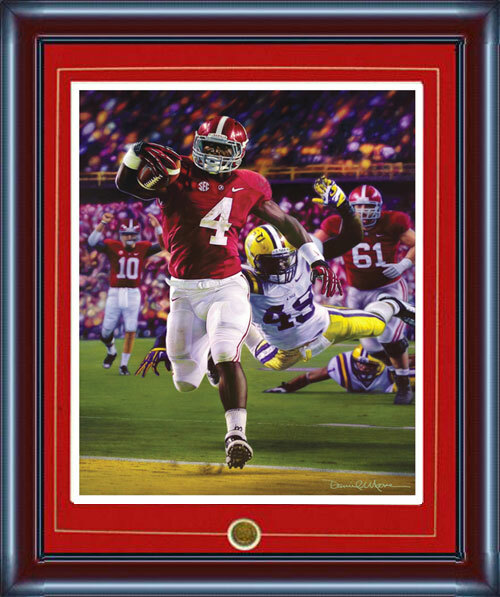 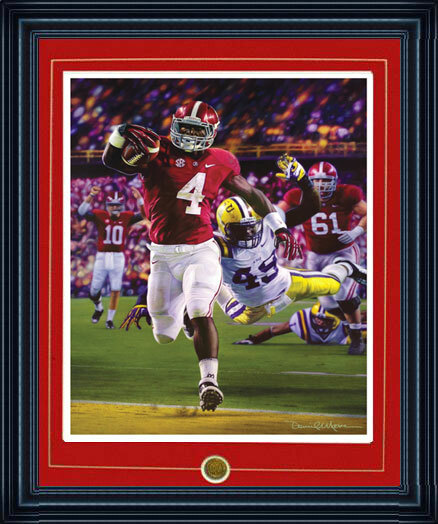 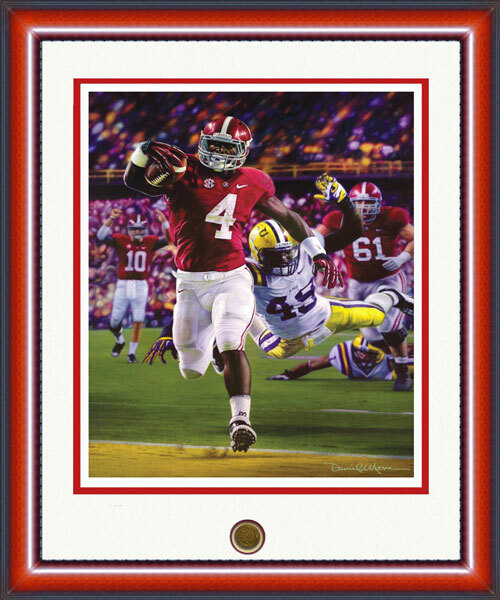 "Death Valley Drive" commemorates one of the greatest comeback drives in Alabama history. 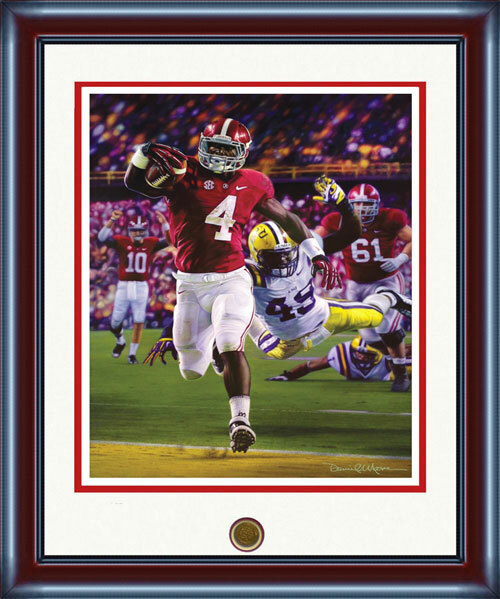 Within the hostile and deafening confines of LSU's "Death Valley," A.J. McCarron led Alabama on a 78-yard game-winning drive. With less than a minute to play, T.J. Yeldon fielded a screen pass from McCarron and wove his way 28-yards on an electrifying dash to the end zone. 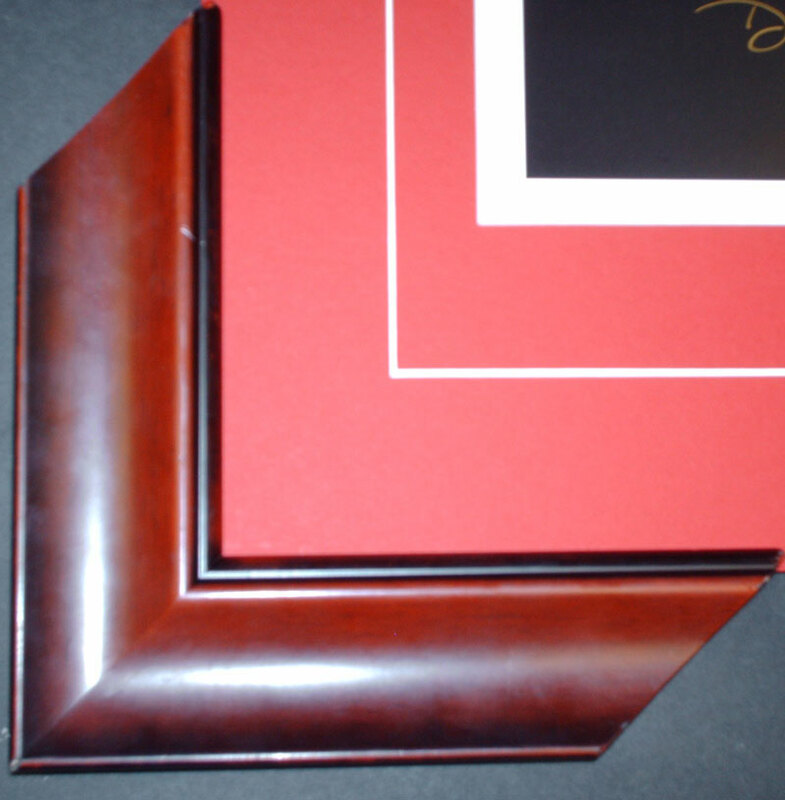 Frame and mat samples can be found in the table below. 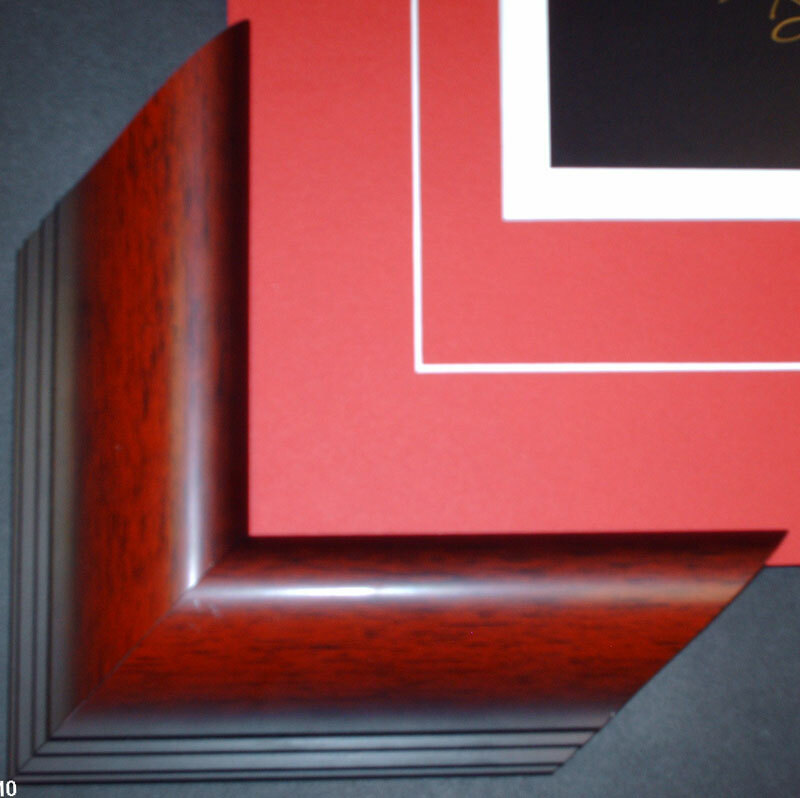 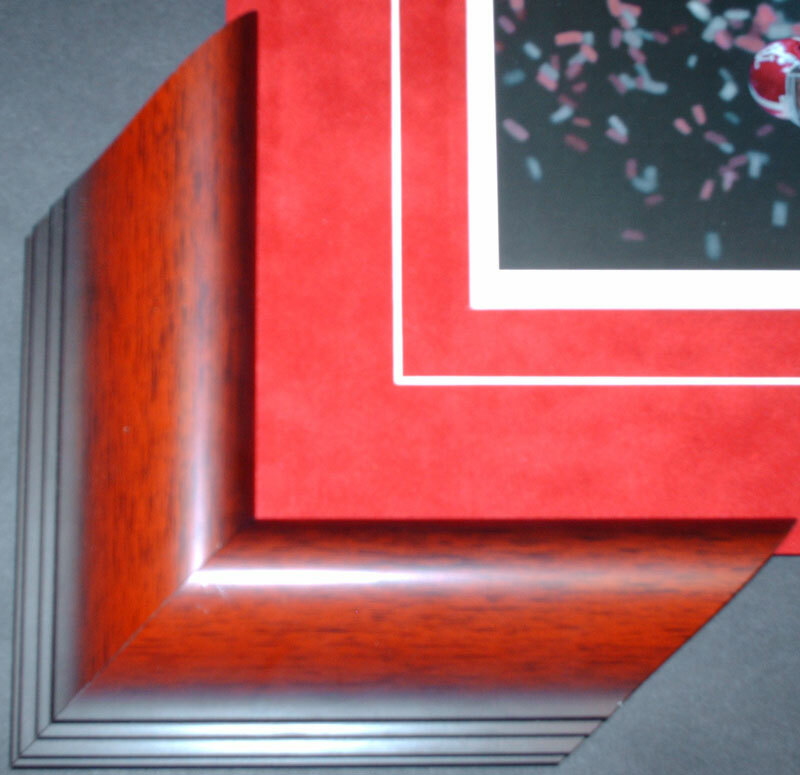 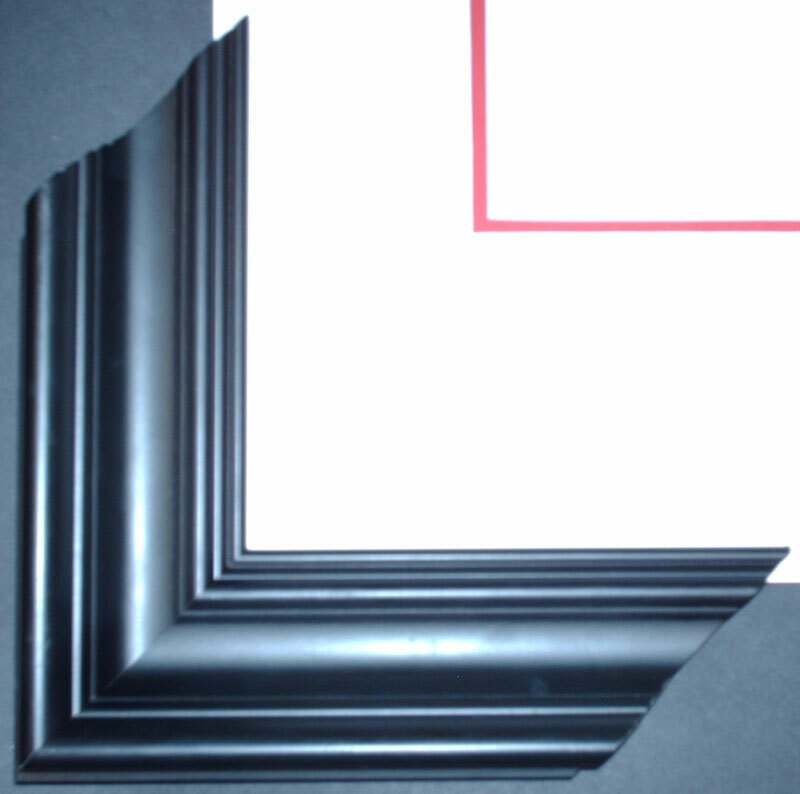 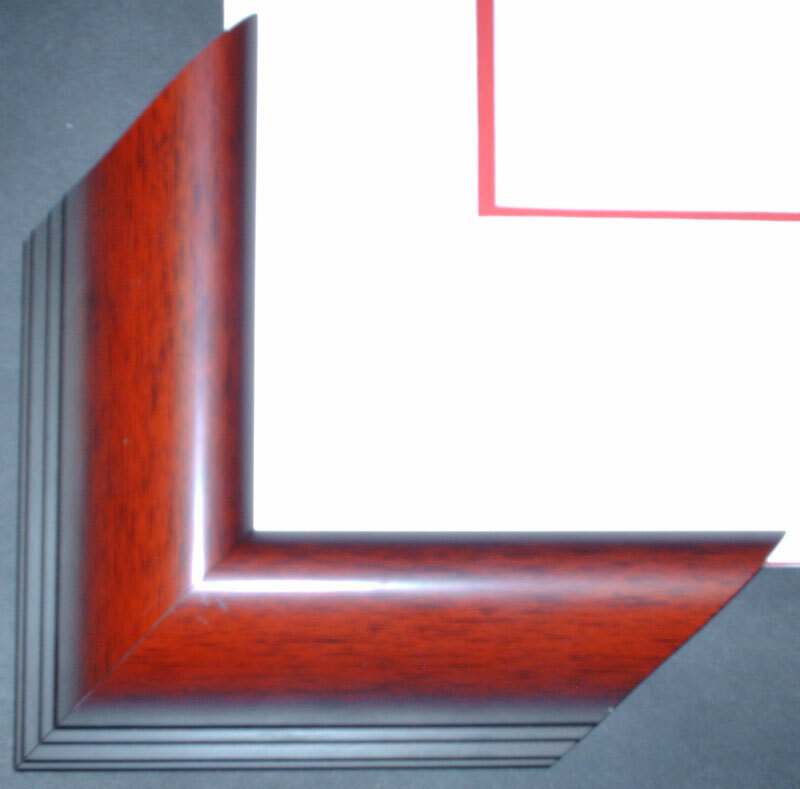 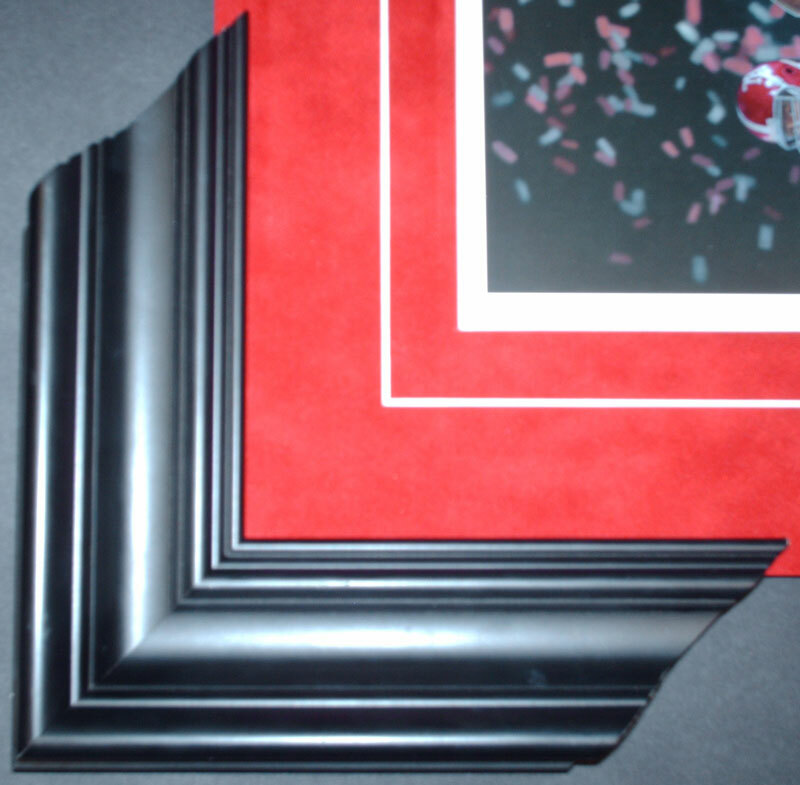 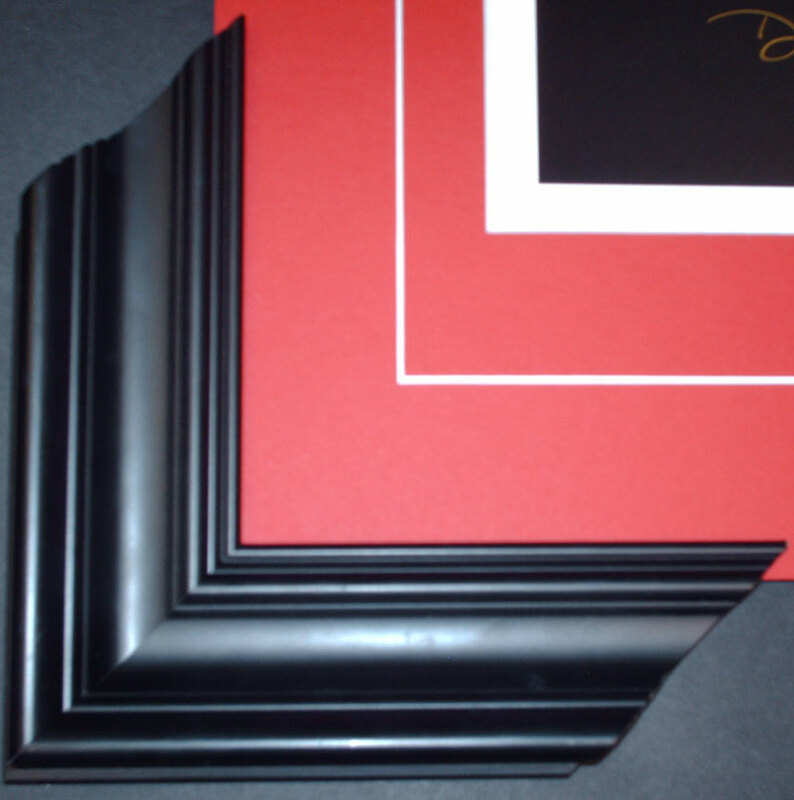 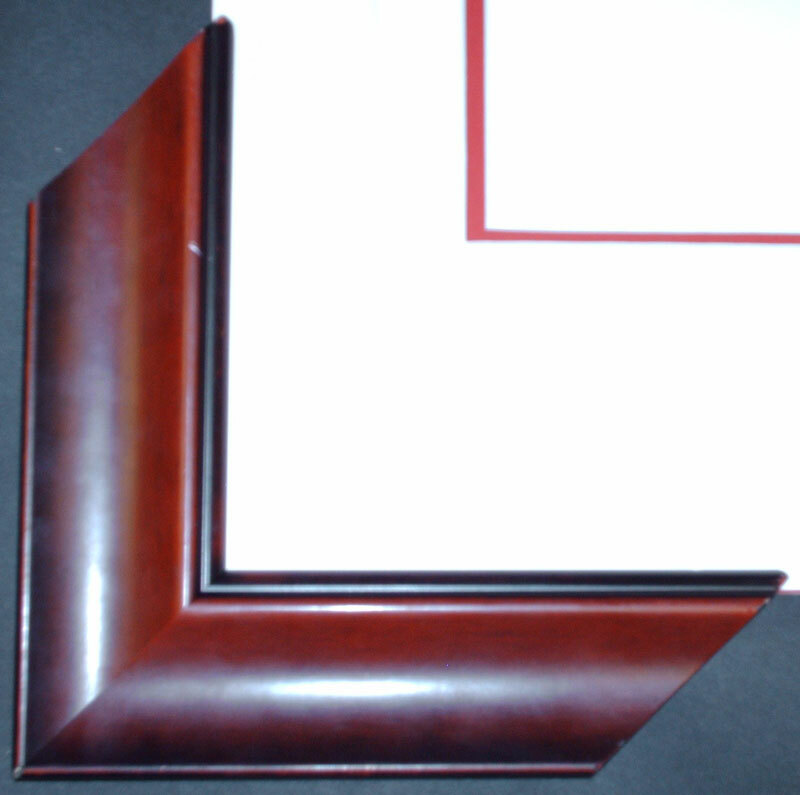 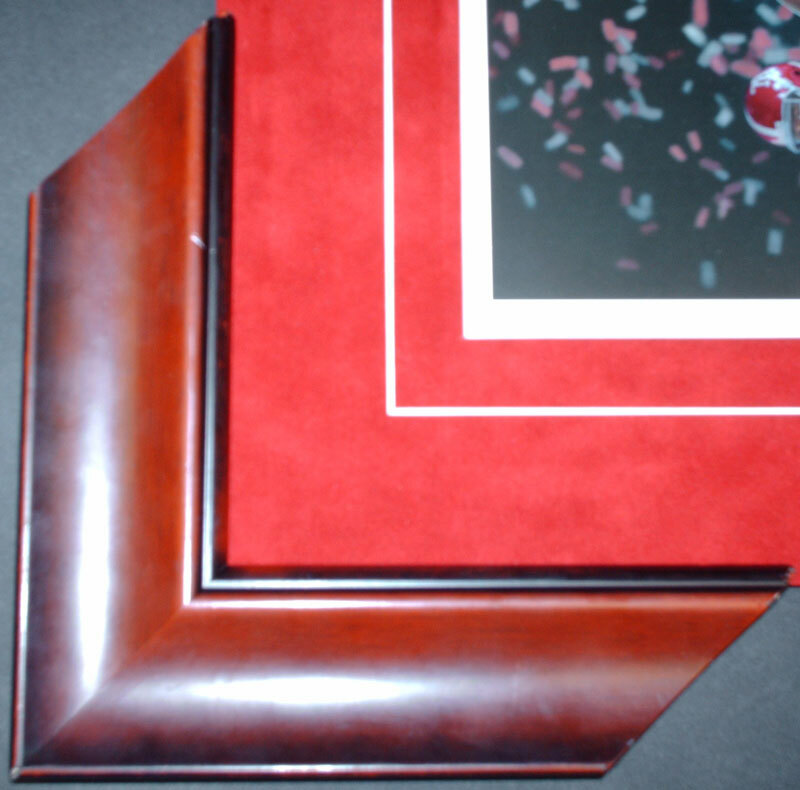 Please email us for more framing options.